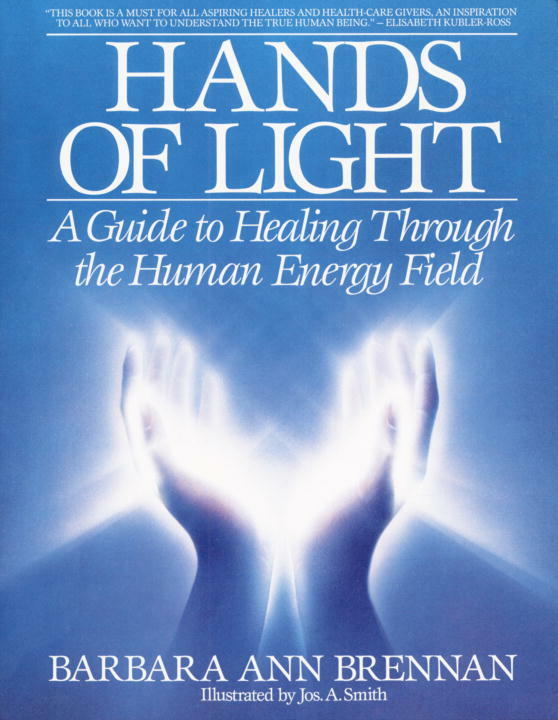 One of Banyen’s most popular books, year after year, Hands of Light brings together the clarity of a physicist and the compassion of a gifted healer with fifteen years of professional experience observing 5,000 clients and students, to present the first really in-depth study of the human energy field. Our physical bodies exist within a larger “body,” a human energy field or aura, which is the vehicle through which we create our experience of reality, including health and illness. It is through this energy field that we have the power to heal ourselves. This energy body—only recently verified by scientists, but long known to healers and mystics—is the starting point of all illness. Here, our most powerful and profound human interactions take place, the precursor and healer of all physiological and emotional disturbances. Hands of Light is a reliable, readable, and graphically illustrated guide to a new paradigm for the human in health, relationships, and disease. It offers an understanding of how the human energy field looks, functions, is disturbed, healed and interacts with friends and lovers. It also includes training in the ability to see and interpret auras; medically verified case studies of healing people from all walks of life with a variety of illnesses; guidelines for healing the self and others; and highly educational anecdotes from Brennan’s personal and intriguing life adventure which gives us a model for growth, courage and possibilities for expanded consciousness. This energy body -- only recently verified by scientists, but long known to healers and mystics -- is the starting point of all illness. Here, our most powerful and profound human interactions take place, the precursor and healer of all physiological and emotional disturbances. An understanding of how the human energy field looks, functions, is disturbed, healed, and interacts with friends and lovers. This book is a must for all aspiring healers and health-care givers. It is a guide to healing through the human energy fields. With the clarity of a physicist and the compassion of a gifted healer, the author presents the first in-depth study of the human energy field for people who are seeking health, happiness, and their full potential.